Infinite Wind! 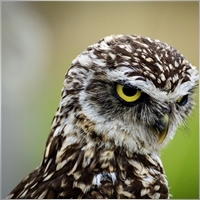 publish today on mql5 market, BACKTEST IT! Discount Price only for First Day! 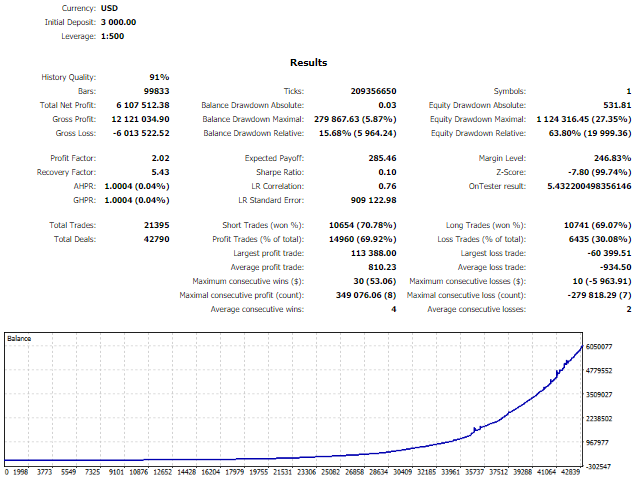 if you need the complete backtest, simply contact me, 99.90% the highest precision on the market! 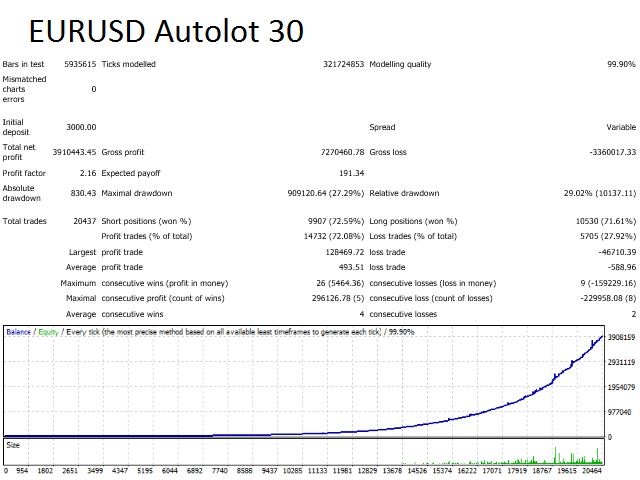 Some users have asked me, why audusd, nobody uses audusd, right, look at this picture, where do you think it's better to resist a system of coverage? Waterfall! now Avaible also for MT5! 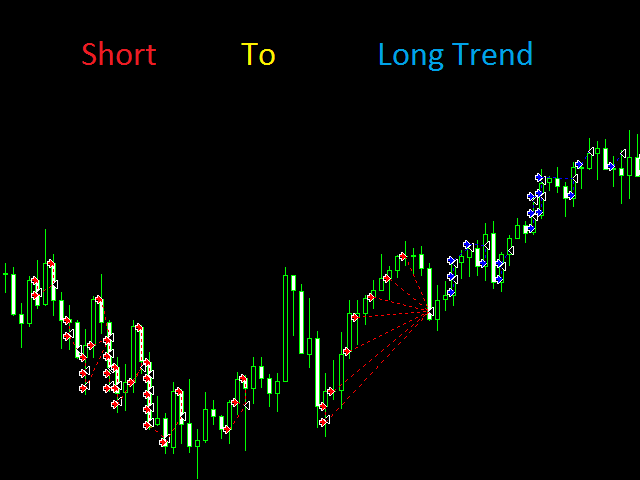 Fiery Wave is a trading robot for the trading on forex and trades several strategies. This is a Trend Following system that trades mainly during Asian and NY sessions. 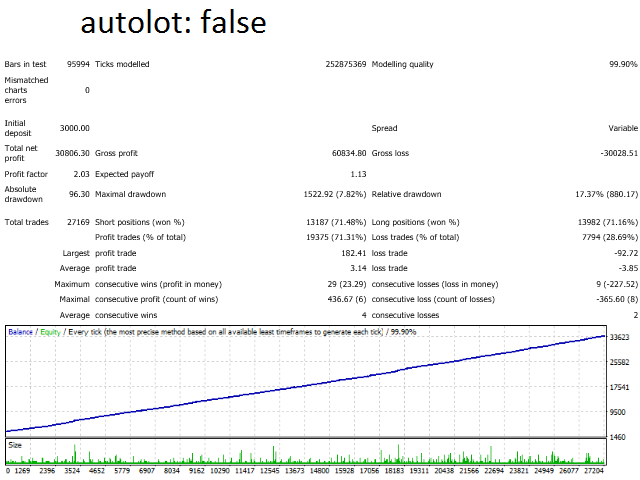 Added topic How sales on mql5 are identified? income from work or royalties? have you test my Waterfall?